1. Check work on Density calculations. 3. Demo - density tower. 1. Density Tower Lab Activity. 2. Assignment - Questionnaire on Density and Viscosity. I can: calculate density, mass and volume using the formula. 1. Let's see what we understand about density. We will define density and look at the variables related to it. 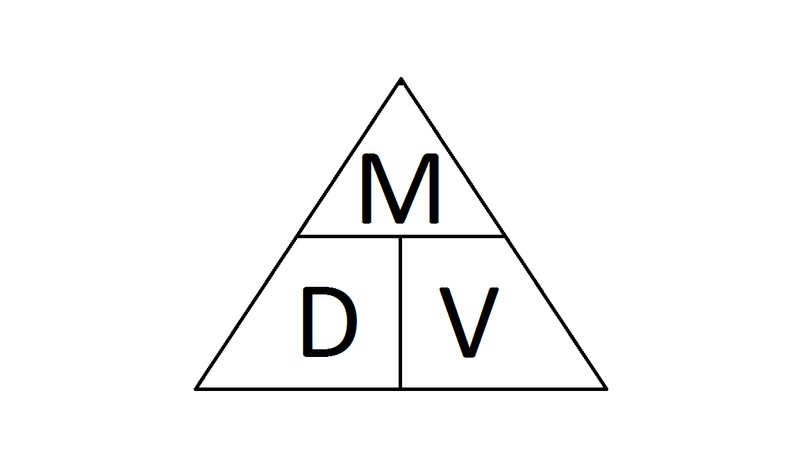 We will do some practice work related to determining density and the Triangle of Truth. 2. We will look at a density tower and mention how we will try to do it Friday. I will assign groups and you will need to bring some stuff to make your own. 3. To learn about Density some more, you can watch this video or an example of a density tower here. You also might remember A Story of Archimedes and the Gold Crown. 4. Complete the Socrative questions. You can find a link on Google Classroom.